Route 15 – Where Do Our Candidates Stand on Route 15? – Fix Route 15 Now! Route 15 – Where Do Our Candidates Stand on Route 15? 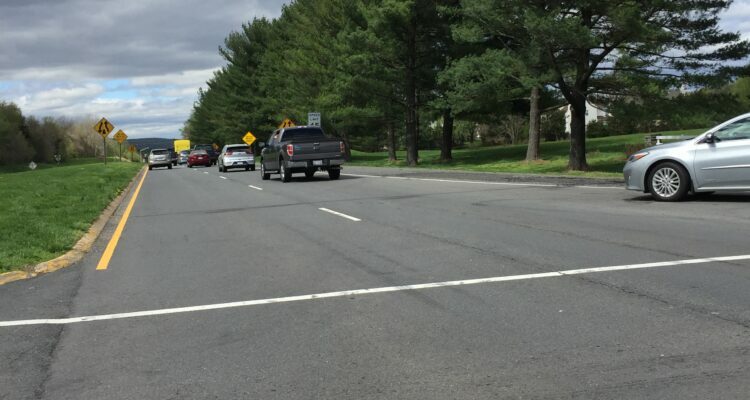 Are you aware that Route 15 ranked as the single most congested and dangerous road in Loudoun County? Do you realize that there have been over 100 accidents per year over the past 5 years on Route 15? Are you tired of our local, state and Federal leaders ongoing failure to fix Route 15? Are you tired of being ignored, wondering why it will take 10 years to widen only 3.5 miles of Route 15 or hearing the solution to fix Route 15 is to study the problem some more? Many elected leaders and candidates neither have a position nor a plan. You have an opportunity in the upcoming primaries and election this November to make a difference and support elected leaders that can determine the outcome of Route 15. This is not about party affiliation, this is about basic services for you and your family. Do you really think Route 15 should take 10 years to be fixed and that it needs to be studied some more? Our elected leaders need to be held accountable. We will provide updates on where all the candidates stand on a regular basis. Below is a list of candidates for each office. Stay tuned for updates. (The Catoctin Supervisor has the greatest influence over the success of the Route 15 project by establishing the project tone and driving an accelerated timeline. This office carries even more influence as the Virginia Department of Transportation has delegated the project management of Route 15 improvements to Loudoun County). The Rural Summit – To Be or Not To Be?